Summer is a special time for Sindy. All her favourite flowers are in bloom in her garden, but she loves her pink roses best of all. When the roses come out, Sindy likes to celebrate by organising her very own garden party. She writes her invitations on pretty floral paper and prepares all the food including sandwiches and dips, even making her own recipe ice-cool lemonade. Strawberries from her garden served with cream complete the spread. As a special treat, Sindy offers her guests her own delicious ice-cream sundaes as well—the ideal way to chill out on a summer afternoon. Sindy and her friends chat and play games until the sun goes down. 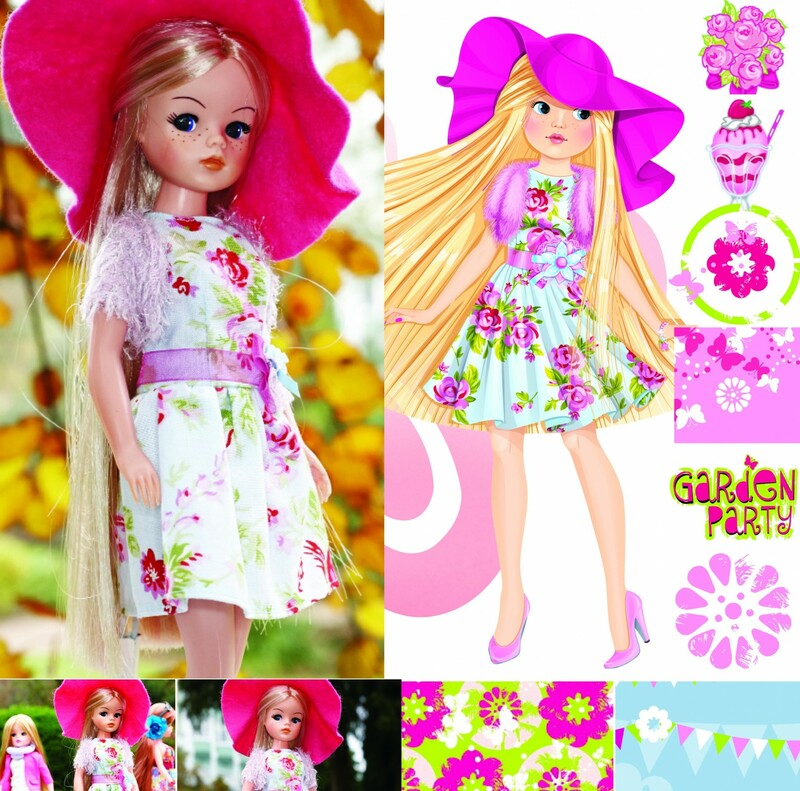 Everyone loves Sindy’s garden parties!